Here Cabinet Cures Refacing steps you through several options when remodeling your kitchen. Popular choices of Mix ‘n Matching colors includes light upper cabinets and darker lower cabinets or the kitchen island using a contrasting stain or glaze. 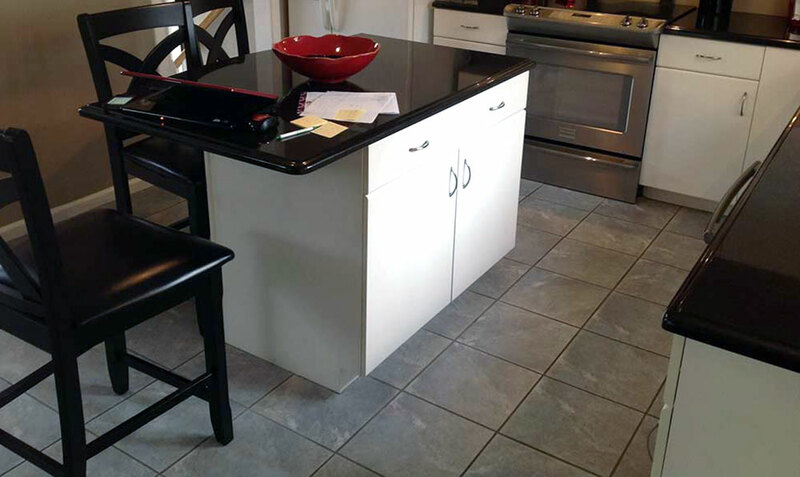 Learn how to get rid of old 90’s kitchen styles with our refacing strategies. Simple conversions can create a world of difference in a kitchen.